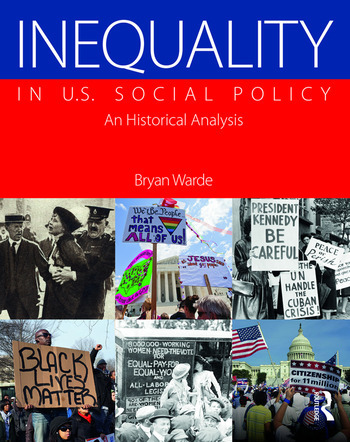 In Inequality in US Social Policy: An Historic Analysis, Bryan Warde illuminates the pervasive and powerful role that social inequality based on race and ethnicity, gender, immigration status, sexual orientation, class, and disability plays and has historically played in informing social policy. Using critical race theory and other structural oppression theoretical frameworks, this book examines social inequalities as they relate to social welfare, education, housing, employment, health care, and child welfare, immigration, and criminal justice. This book will help social work students　better understand the origins of inequalities that their clients face. Bryan Warde is an Assistant Professor at the City University of New York, Lehman College.